Life is hard for Mara Shaw. One bad relationship after another has left her a single mother with no faith in anything. She is unable to trust in anyone . . . including herself. She decides to start afresh, and never allow herself to be hurt again. Graydon Davidson walks into her life and begins to show her the truth. While the truth is hard to accept, it is also the key to her freedom. Is this gorgeous and compassionate stranger the answer to all her dreams? Or will specters from her past which emerge to haunt her take over? Mara is faced with a choice that will change her life forever. For Christians, if you’ve ever tried to picture being the bride of Christ, Oleston puts a whole new spin on the subject in her new book. We all have issues to deal with. Mara has a boatload of them, from being in denial of alcoholism to not knowing how to love or to receive love. A single mom in danger of losing her child, she agrees reluctantly to counseling. The reader is invited along as this woman walks through her despair to finally reach the lowest point and so be able to climb back out of the abyss, holding the hand of the only one we can truly count on. On the way to her first counseling session, Mara meets a mysterious young man, Graydon, and they are instantly infatuated. Months pass during which they develop a platonic relationship and slowly learn each other’s story. Mara is constantly torn by her struggle to become a mom worthy of her son, a woman worthy of true love, and a person who can love wholly. It’s Graydon every bit as much as her counselor who forces Mara to face the ugly things in her life. Countless times Mara attempts to shove away those who want to help her. Graydon never lets her know he’s had enough. He always comes back, is always there when she needs someone, always knows what to say, acts as her conscious, and leads her gently through the valley of the shadow of death. 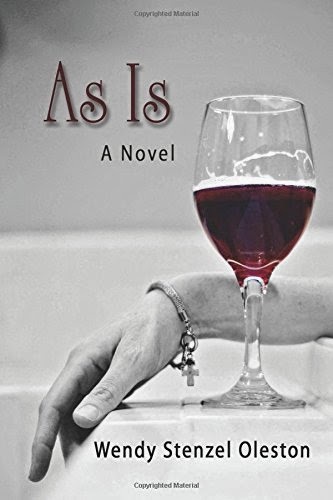 The reader is encouraged to conjecture about Graydon’s identity until Mara is able to come clean and accept the forgiveness she’s been offered all along. This story is definitely thought-provoking on many levels, and one that will show you the unyielding love of God. I have to offer this caveat, however, in that unfortunately vulgar language permeates the entire story. While I understand that cursing has become almost normal in society and I realize certain characters will swear as part of their makeup, I also don’t believe that it is natural for believers to continue to do so thoughtlessly once they develop a personal relationship with the Lord. It seems like a light thing to address in light of the enormous issues Mara overcame, but it was jarring and disappointing for all the care the author used in this intriguing story of second chances. Told in third person from Mara’s point of view, this is a story you’ll be thinking about for a long while. 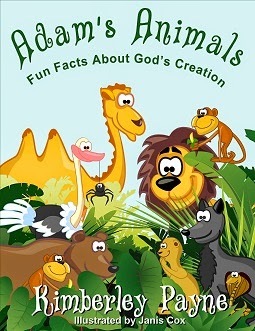 Adam’s Animals – Fun Facts About God’s Creation just released this spring! "I plan to use this book in our home school program as it integrates faith, science, language and art. Chase Carson had to step into running the family business when his father died. The time is past due for him to visit Miss Olivia. Novellas seem to be getting such mixed reviews. They are really more like expanded short stories, bits of stories for those who like shorter reads besides delving into the time a full-length novel takes to read. Novellas are complete stories—just short. Mowery’s delightful, HEA romances fit the bill beautifully for those little book bites. Romances are, by nature, predictable, but that’s what romance readers want…and that’s what Mowery delivers with these two stories. A nurse with a passion and a mission, one who follows the still small voice of God, in The Prayer Shawl, lives out her faith. When a young man who’s soured on faith and on s perpetual hunt for the next best thing meets the woman with the “magic blankets,” he’s in for keeps. He just doesn’t know it, until his past catches up with him and he’s desperate for help. A marriage of convenience turns into something much more in this sweet story of love and faith. The second story, Inheritance, is about two lost souls in different paths, who through loss and grieving, and the legacy of joy, meet and bond. Instant love…can it work? Alex and Chase are about to find out. This couple meet when Alex is at her lowest point in life, and Chase on the hunt for a missing manuscript. Though each of them have had plenty of disillusionment and reasons to curl up and pass the blame, they never let go of the God who’s really in charge. A very sweet and idealistic romance. Told through a mix of first and third person, Inheritance will keep the reader turning pages. 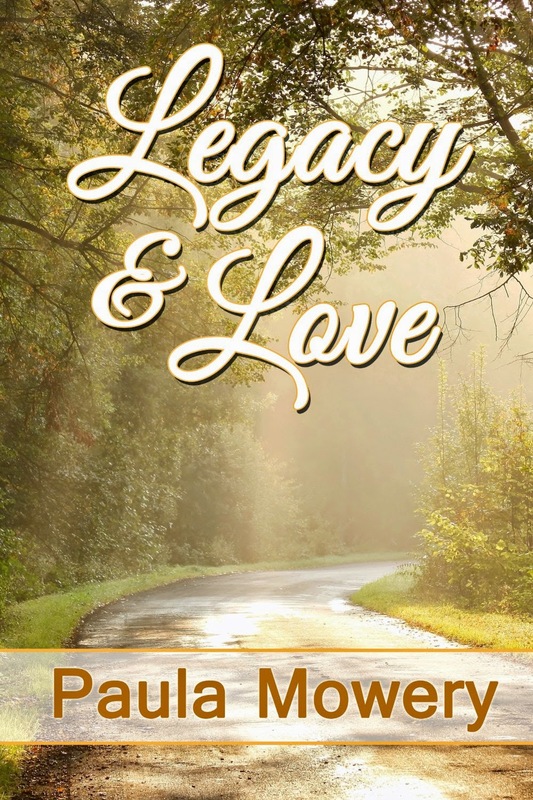 Those who like quick reads and purely HEA stories will enjoy these novellas in Legacy and Love. 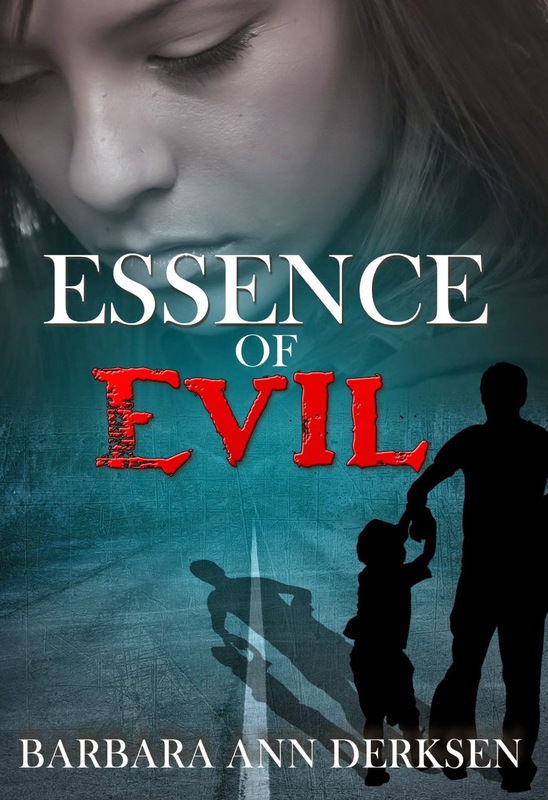 Evil pursues Christine, in this the second book of the Finders Keepers Mystery Series. Retreat is not an option but her move forward makes her vulnerable to the very evil that took her parents' lives. Faced with yet another missing child, she embarks on a search that takes her out of her comfort zone to question her chosen career, her abilities, and her belief system as she helps stricken parents find closure. Christine finds herself confused about her growing interest in Jeremy but she is distracted by the essence of evil that surrounds her. I’ve known about Derksen’s books for years, but this is the first of the series that I’ve read from this prolific author. Without using the actual words or graphic imagery, Derksen creates a sense of despair, and revolting depth of depravity. A young woman, now known as Christine, who witnessed cruelty as a child is being hunted again as she’s returned to her home and tries to deal with the past while forging a new future for herself. She works to locate missing and exploited children, along with her specially trained dog and her partner Jeremy, a detective who’d like to explore their relationship on a different level. A couple of cases are going on at the same time in this story, all dealing with kidnapped and missing boys. The setting is Canada, and Derksen’s several characters have a say about their work and feelings. Christine Smith is feisty, trying to be strong and independent through her fears, and deeply caring about the tragic young victims she’s hired to find. 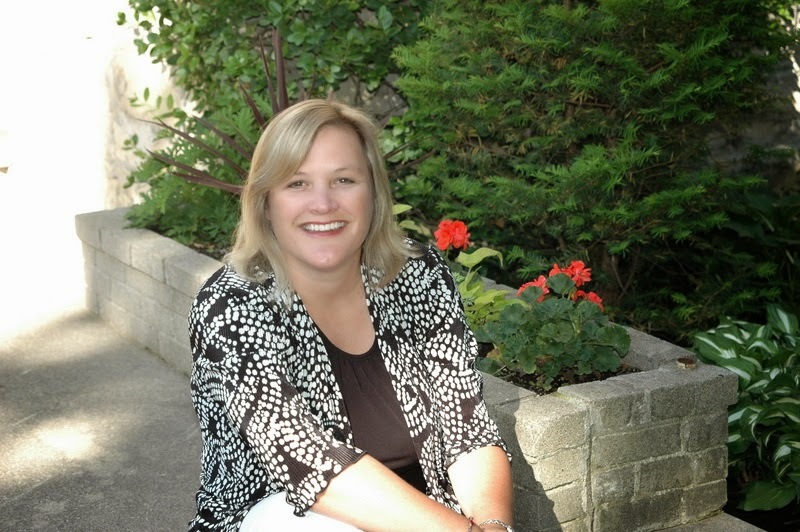 Readers will be able to empathize with her and her passion. Not for the faint of heart, Derksen has plumbed the depths of the essence of evil while letting the light of faith shine through as the true victor.